Lisa McManus: Blog Tour November 30 - December 4th! 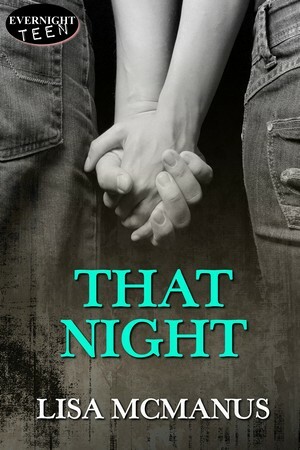 I'm on blog tour this week chatting and blabbering about my young adult novella, THAT NIGHT, published by Evernight Teen (Evernight Publishing) which was just released last month! Below is the schedule but be sure to visit Bridging the Gap Promotions for updates :) There is a giveaway for a $10 gift card as well an ebook, so be sure to stop by and enter! I hope you'll visit and many thanks if you do! I also want to send out a big thanks to Bridging the Gap Promotions for their support! So greatly appreciated!